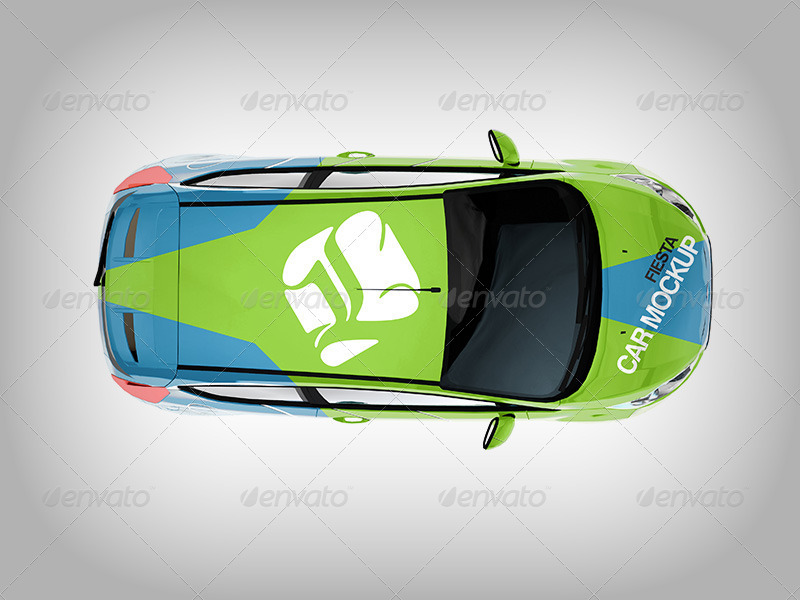 This mock up includes 3 cars with 5 different views of each car. 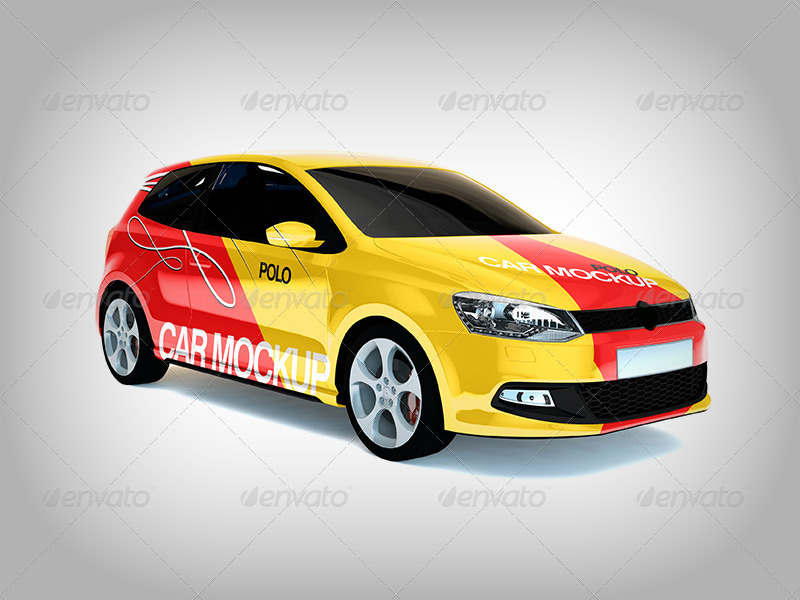 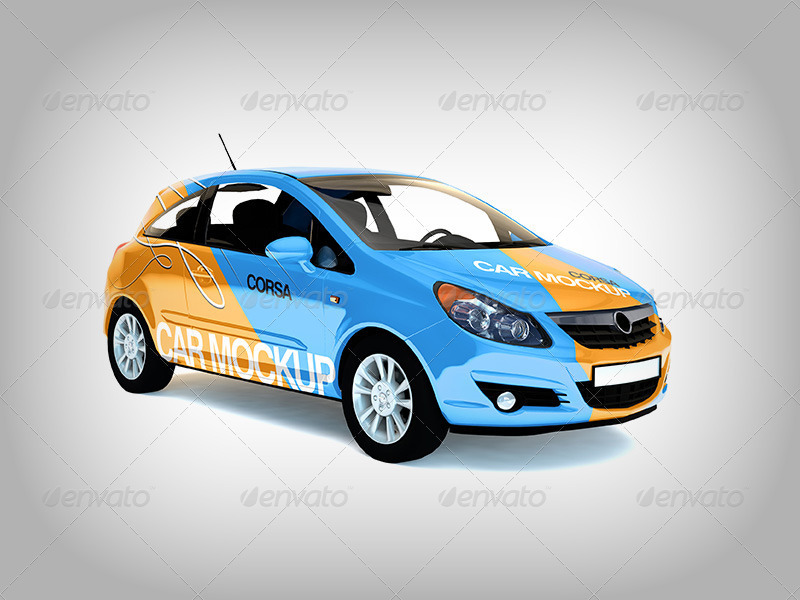 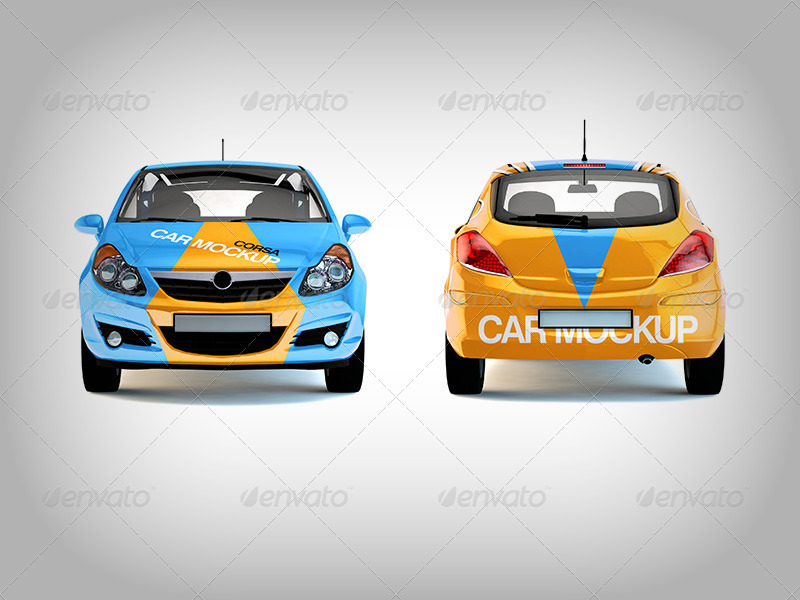 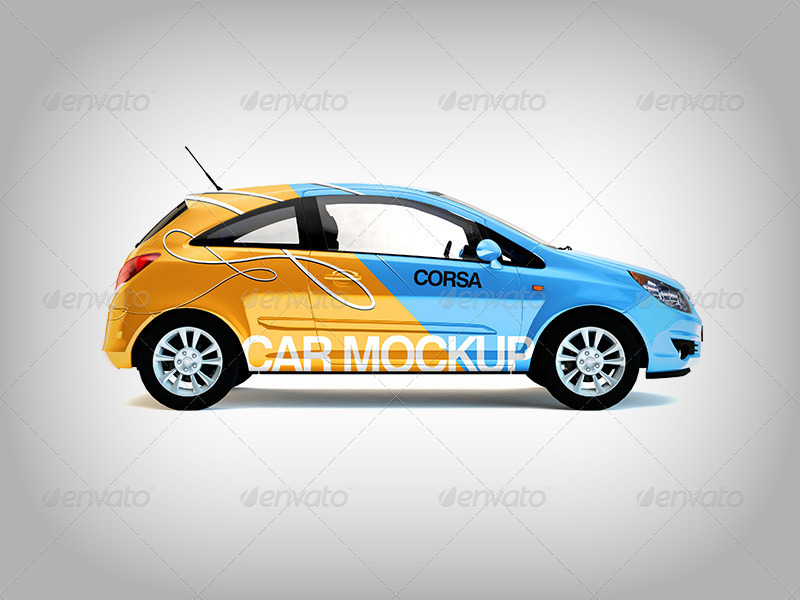 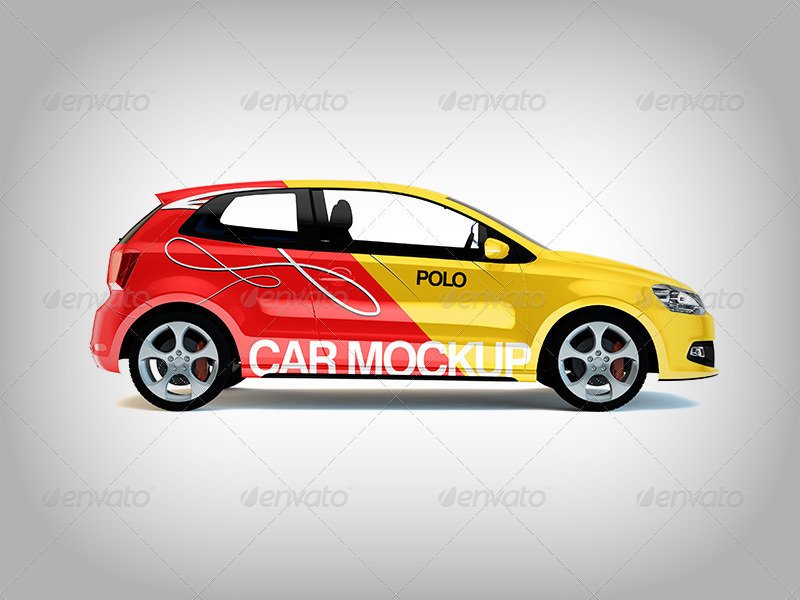 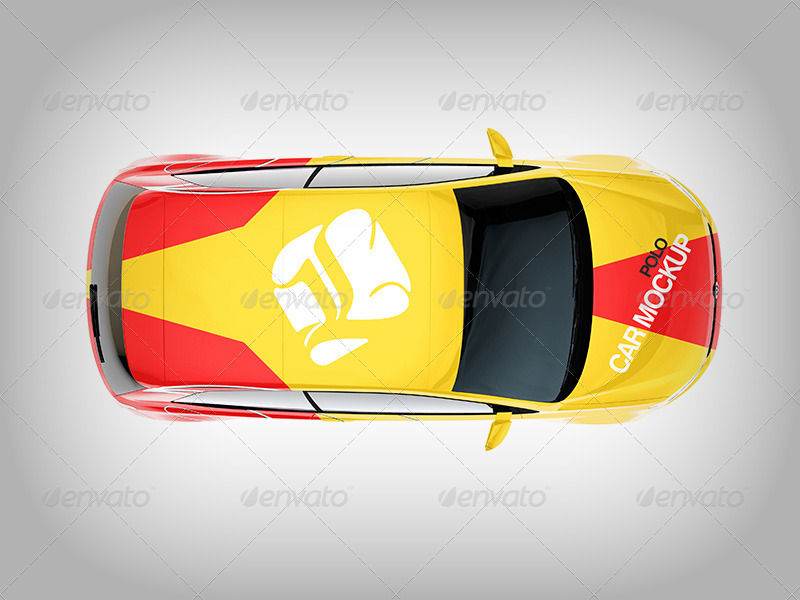 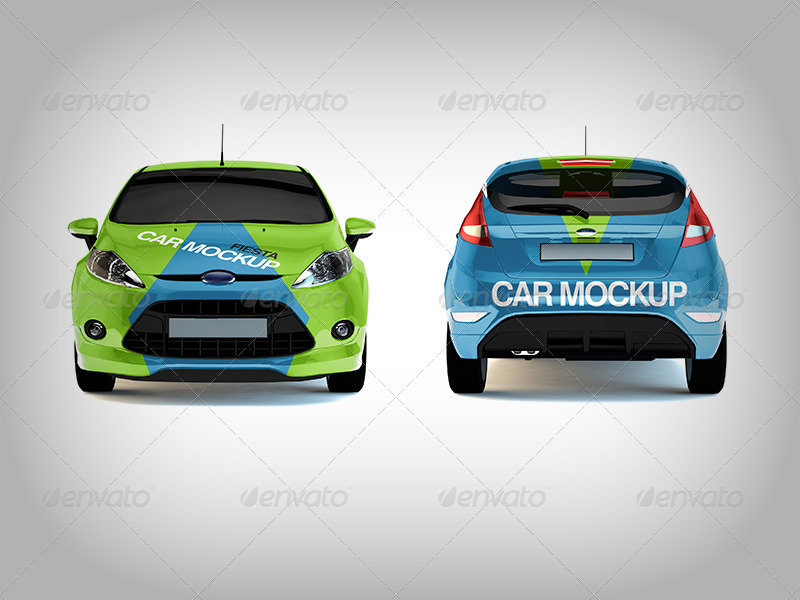 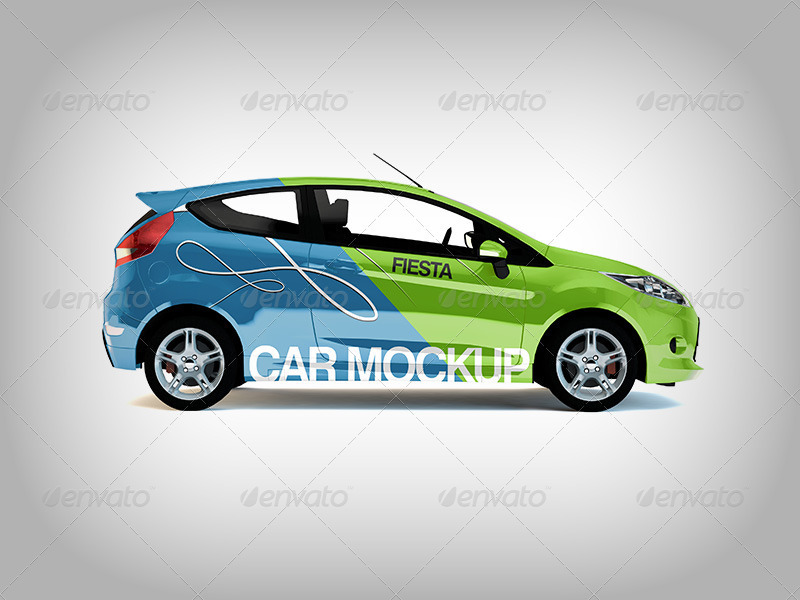 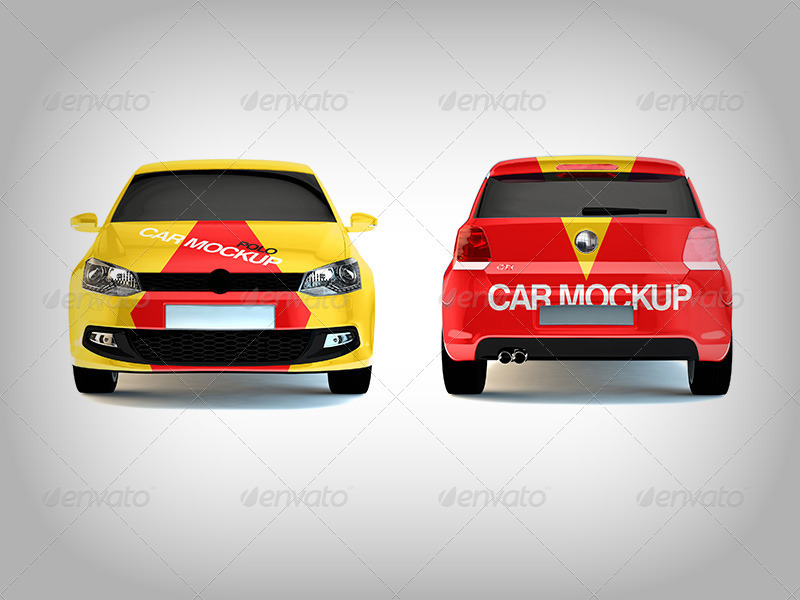 It is easy customizable car branding mock up. 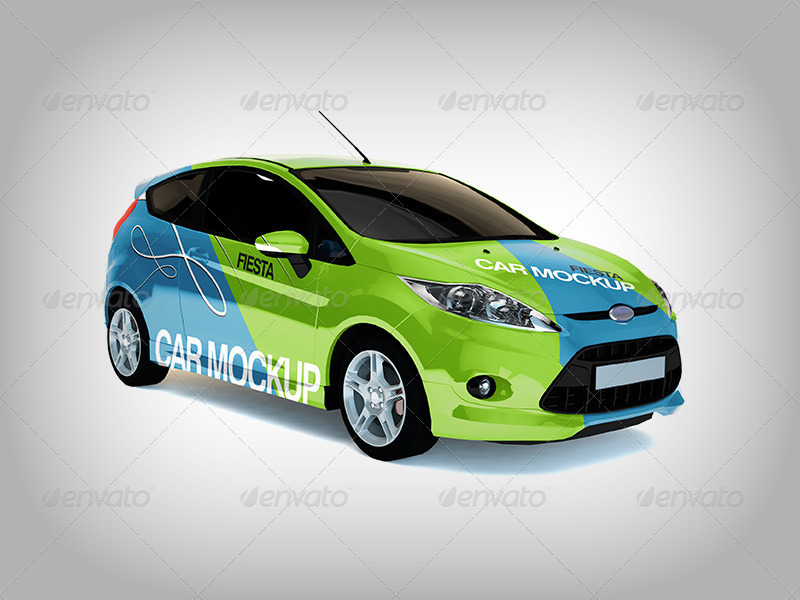 All what you need to do is click on the smart object layer and replace default image with your graphic. 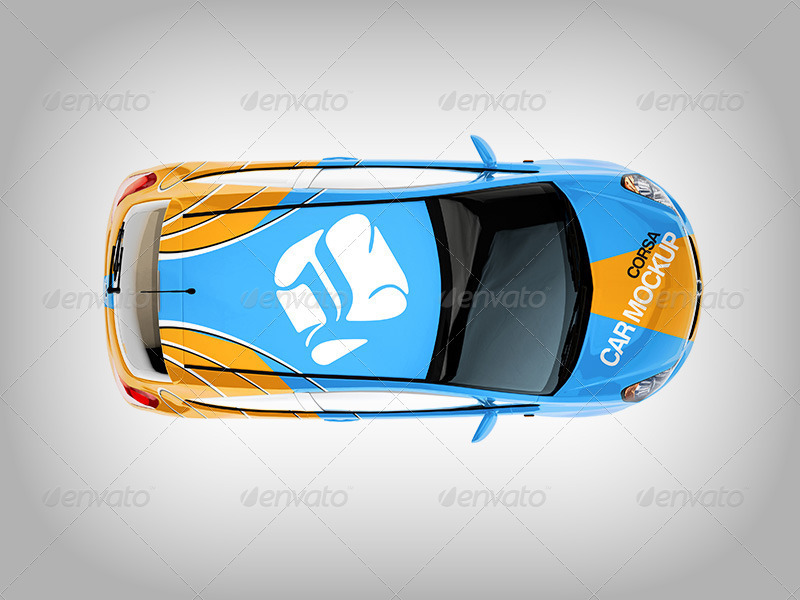 You can easy edit every view of a car.